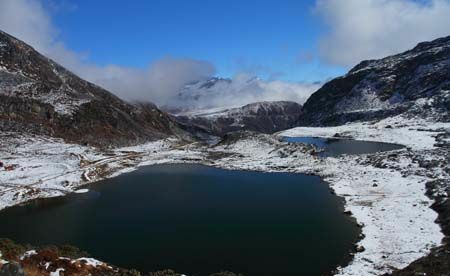 20 Captivating Pictures Of Arunachal Pradesh That Will Simply Take Your Breath Away. 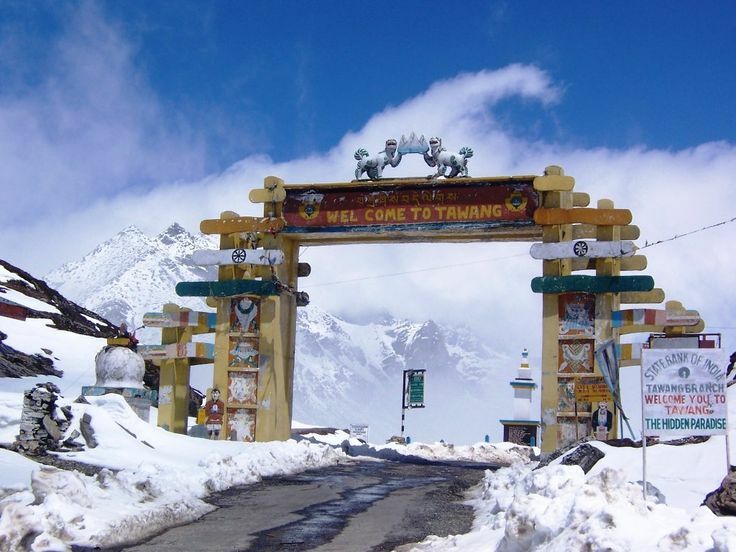 I wanna visit Tawang again..I will. I soo will!! !